Homeowners or business owners we can help. 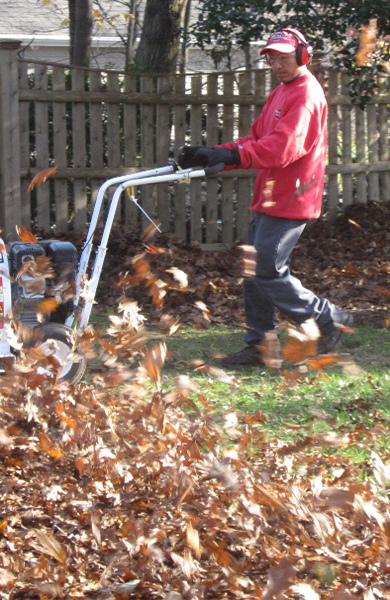 A general leaf and debris cleaning of your lawn and landscape in preparation for the winter. This cleaning can be performed with multiple visits, once the majority have fallen we will commence final cleaning. 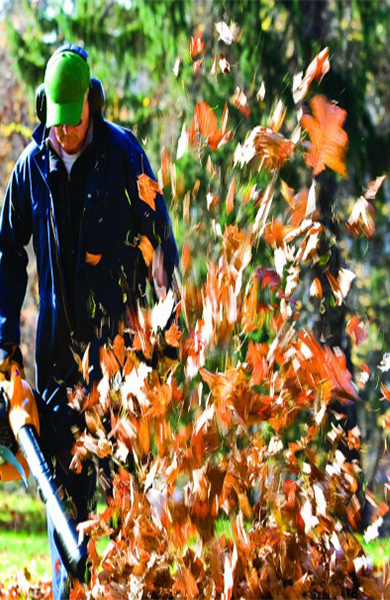 Cutting back perennials during this time is available. Want to do it yourself, but can’t get rid of the leaves? Curbside leaf pick up also available!